Sept 2015 was Gynaecological Cancer Awareness Month and there was some excellent campaigns running. If you have an Instagram account you may have come across the hashtag #ladygardencampaign, which was a partnership between Top Shop and the Gynaecological Cancer Fund, a new charity with monies going to support research at the Royal Marsden. 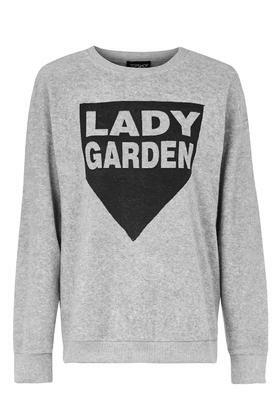 The Campaign received a lot of celebrity backing with the likes of Ellie Goulding and Elisabeth Hurley donning jumpers with ‘Lady Garden’ boldly emblazoned on the front. And the Duchess of York, Fergie lending her support at a Lady Garden Luncheon. The main aim of the campaign hopes to encourage woman to talk more about their bits and become aware of what the symptoms of Gynaecological Cancer are. Unlike Breast Cancer and Skin cancer, where physical changes can be detected; lumps, dimples, discharge, change in moles etc, many of us are not aware of what to watch out for when it comes to the Big 5 Gynaecological Cancers. Click on the image for more information. I thought I would take the opportunity via this Flower Competition to remind my lady friends how important it is to attend regular Cervical Screenings. It’s not the most pleasant thing in the world, and I can think of a zillion other things I’d rather do, but early detection is the key to successful treatment. 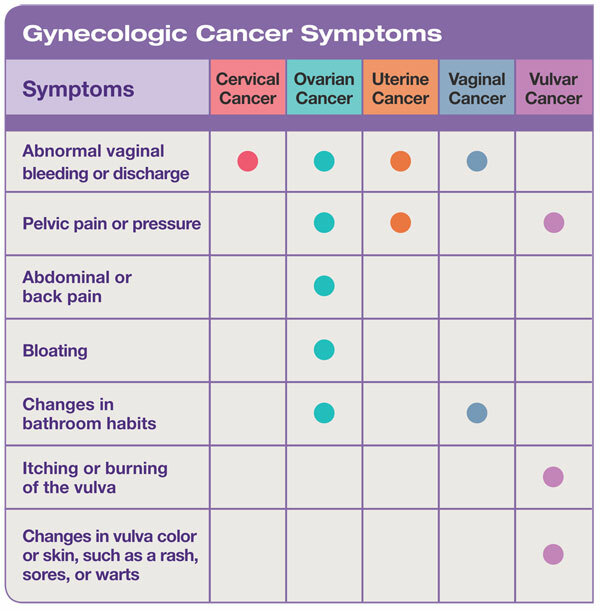 Most woman don’t get screened before it’s too late and are not diagnosed till stage 4. With cancer there is no stage 5. 50 Woman a day in the UK are diagnosed with some form of Gynaecological Cancer. Hopefully this prompts at least one of you to book your screening today. Now it’s your turn enter for a chance to Win £40 to spend on any bouquet from Debenhams Flowers. 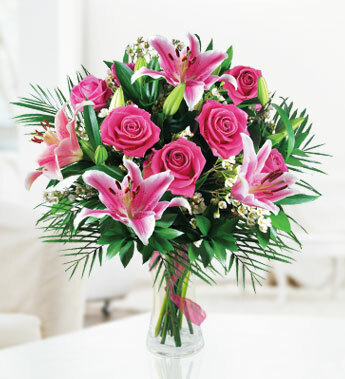 Whether you want to send flowers to a loved one, treat yourself or simply cover up the fact you’ve forgotten a special occasion at the last minute, Debenhams Flowers is definitely the destination of choice. I recently used their Flowers Delivery service and can highly recommend, I wasn’t sure what I wanted, left it up to them and they put together a gorgeous bouquet for me, and if you’re also short on time they do a Next Day Flowers delivery service as well. 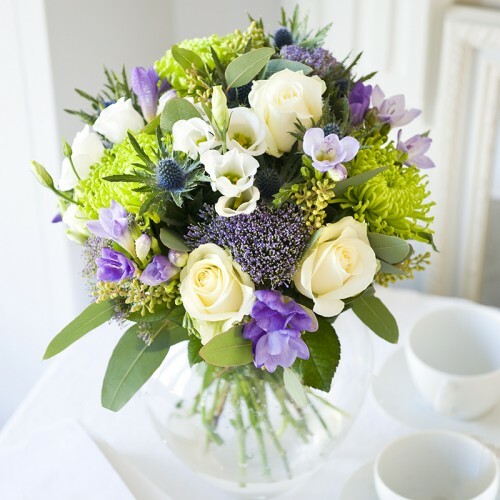 Debenhams Flowers are kindly offering one lucky winner to win a £40 voucher to spend on a bouquet of your choice. If you want to be in with a chance of winning, simply enter the competition via the Rafflecopter Form below. Full terms and conditions can be found at the bottom of the form. In short, open to UK residents 18 and over. Closes on the 1st Nov 2015. 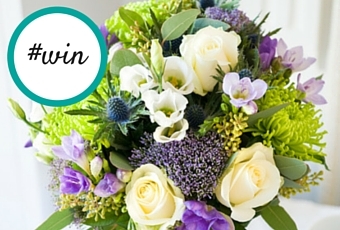 Win a Bouquet of Mother’s Day Flowers, Chocolates and a Bottle of wine! 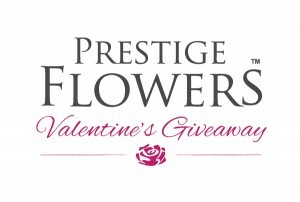 With Mother’s Day around the corner I thought you may like a chance to win a bouquet of Mother’s Day Flowers, chocolates and a bottle of wine Courtesy of Prestige Flowers for a special woman in your life or maybe even yourself. Competition closes on the 7th of March 2013 so we can endeavor to get the flowers out in time. Simply enter by using the rafflecopter. Full Terms and Conditions are at the bottom of the form. Competition open to UK residents only aged 18+. Author mediocremumPosted on 28/02/2013 21/03/2013 Categories CompetitionsTags competition, day, flowers, mother's, win409 Comments on Win a Bouquet of Mother’s Day Flowers, Chocolates and a Bottle of wine! 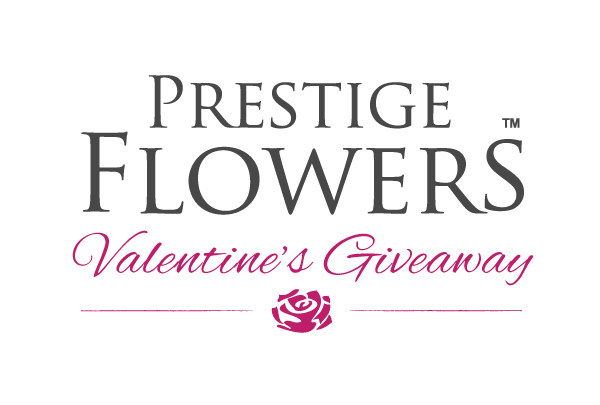 Just because I love you…..
I’m offering you a chance to win a lovely bouquet of flowers from Prestige in time for Valentine’s Day. So, if you’re one of those people who are likely to forget or you just fancy a bouquet of flowers yourself, this one is for you. They’re also going to throw in a couple of extras. Simply enter by using the Rafflecopter form below. Full Terms and Conditions are at the bottom of the form. UK residents aged 18 and over.